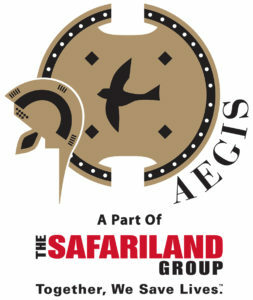 Aegis has been established since 1990 and is a leading provider of body armour, equipment vests, ballistic helmets and shields based in the UK. Our products are widely used by UK government agencies and set the benchmark for performance and quality. We are part of The Safariland Group of companies and our partner companies manufacture additional equipment such as weapon holsters, duty gear, bomb suits, less lethal weapons and forensic equipment.